Red Dead Redemption 2 is here guys and I cannot express my emotions right now as I am unable to play the game (PC gamer by the way). When I see people posting stories about their loved ones gifting them RDR2 to play breaks me. Rants aside the game look really gorgeous and Rockstar really outdid themselves with this game honestly. The game is here and there will be people who are going to finish the game 100%. If you are one of these people I’m here to help your quest to 100%. 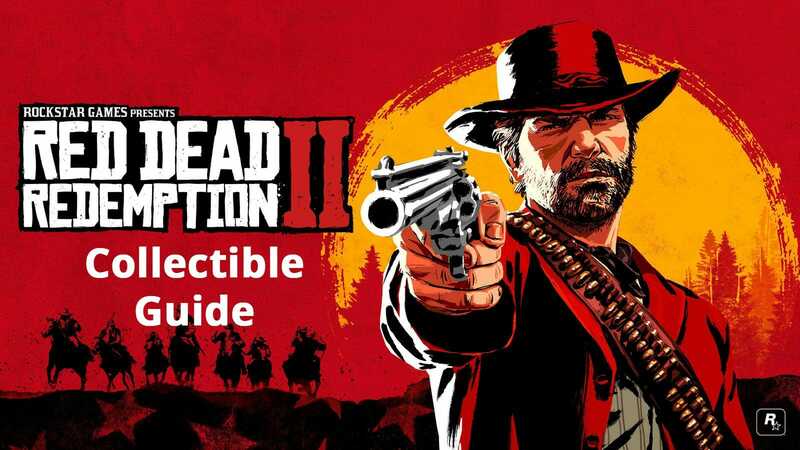 Here is a Red Dead Redemption 2 Points of Interest guide. Special thanks to PowerPyx (no idea if there is a team or a single guy behind this) for making this happen. 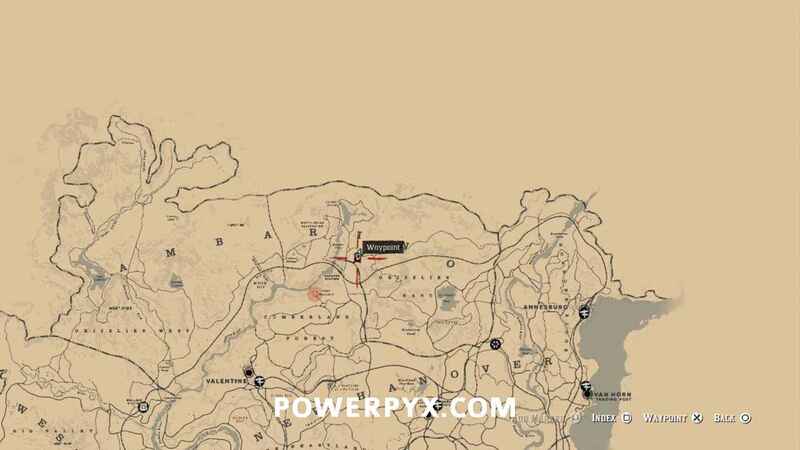 We will be making more guides on Red Dead Redemption 2 so stay tuned! This guide will help you in 100% completion of the game. 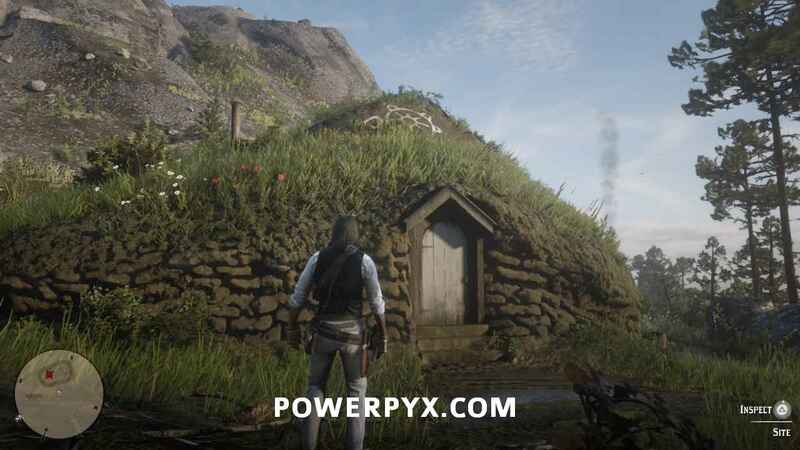 There is a total of 15 collectible locations. First one is the Points of Interest guide. 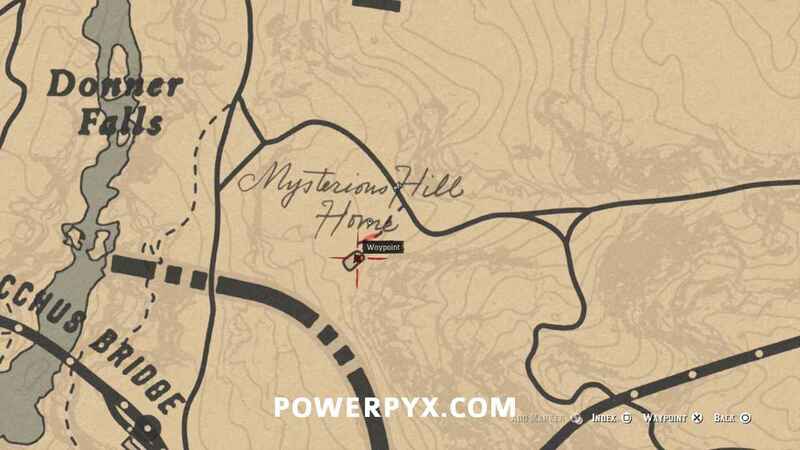 Finding 1 Point of Interest location in Red Dead Redemption 2 is needed for 100% completion. Let us know in the comments if this helps or not. Have you started to play Red Dead Redemption 2? Share your experience with us down in the comments section.